Partners are anxious to learn about new opportunities afforded by ScanSource’s acquisition of master agent Intelisys last fall. That’s according to Jay Bradley, Intelisys’ president, and Mike Baur, ScanSource’s CEO. 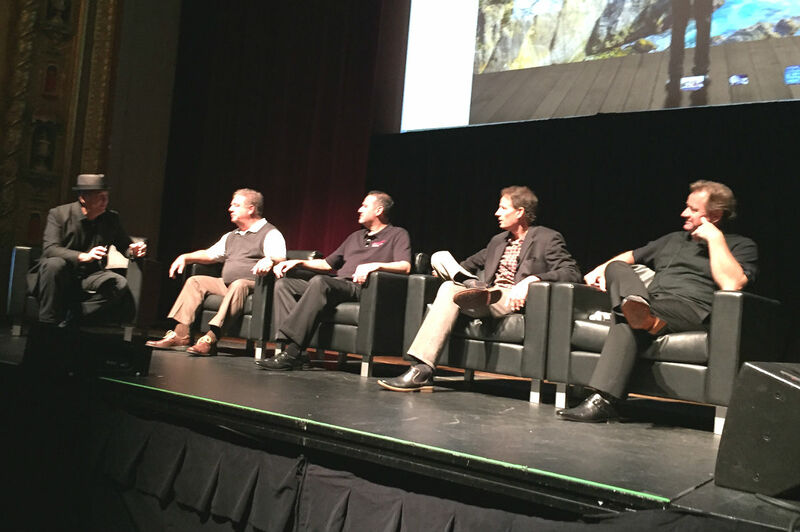 During last week’s Channel Partners Conference & Expo, they talked about how the two companies are coming together, as well as response from partners. Intelisys last week announced it is buying the channel assets of Kingcom, a master agent known for its exclusive relationship with Verizon. The deal will give ScanSource a direct supplier relationship. In a Q&A with Channel Partners, Bradley and Baur talked about what’s been taking place since the acquisition was completed, and what’s ahead in the coming months leading up to this year’s Channel Connect conference. Channel Partners: What’s the status of integrating the two companies? Jay Bradley: I think the highlights are a lot of education on both sides. We’re learning a lot about the ScanSource world and vice versa, and finding ways to come together so we can make one plus one equal four, five or 10. It’s been great. As we look how to leverage each other’s strengths, and as we come together and integrate the two organizations, education is critical; that’s a critical part of what you have to do. And we get to do it in an environment where people are excited about new opportunities, about new ways to make money, even for our guys on the services side, looking at the hardware opportunities, finding ways to get them credit facilities that they didn’t know they needed or that they could get. Increasing the opportunity for folks to take advantage of our partner investment program. Leveraging the strength and the posture of a Fortune 1000 company as part of the ScanSource family. So these are all things that we’re talking to our partners about and they just couldn’t be more excited. … a presentation on the Internet of Things, it gets kind of exciting because you [think], “How in the world is that going to really happen?” And it’s only going to happen if the channel plays a big role in that. So if you think about IoT, it’s the future and it’s going to require everyone in the channel to play a bigger role if they want to have the business with that incoming customer. If we look at it from that perspective, we knew that when we acquired [Intelisys], it’s going to take a while for things to happen. We just have to learn to work with each other. They’ve got a business that we have done very little at all to integrate. So from an integration standpoint — there’s … no physical integration, they still have their own financial systems, it’s amazing. No one lost their job. This wasn’t a deal of synergies where to make the numbers work we had to lay some people off. Nobody lost their job, so that’s pretty cool. CP: How does what Intelisys and ScanSource are doing relate to what’s taking place in the channel? JB: As I’ve told everybody, the channel’s hot right now. The new entrants, some of the cloud providers and others, they’re not even building direct sales forces; they’re coming to the channel and saying you guys be my sales force. And then a lot of the older legacy carriers are moving toward the channel, and they’re relying on us more and more. So the timing of the acquisition last year was perfect because we wanted to leverage more resources, and go bigger and make bigger investments, and that’s what we’re doing. There’s no lack of opportunities in the channel, it’s about choosing ones that you can go fastest with and that will mean the most in the long term. Our partners are more successful than they’ve ever been, and they love this education and they love what we’re doing for them. They love the scale that we’ve brought through our acquisition, so they’re happy campers, they’re in a good place. CP: Is the ScanSource-Intelisys acquisition an example of M&A done the right way? JB: I think we found some magic, so I don’t know if we can comment on is it the way it should be done. But our two organizations, the cultures, the way we think, the way we act, the way we approach problems, the way we would look for opportunities, the way we invest — all of those things as we went through the negotiation of this deal were very similar. Our co-founders have roots in Greenville, [South Carolina] — one of the first providers they ever went to market with was a Greenville-based company. So they really understood the culture and the kind of people that were down there, and when you look at our two companies’ histories, they’re actually very similar. We’ve been around similar amounts of time; we’ve been strictly channel, we don’t sell direct, [and] we don’t compete with our partners. CP: What’s going to be taking place heading into this fall’s Channel Connect? … we’re getting such incredible feedback on it. So we’ll double down on our cloud education, we’ll double down on more education about the ScanSource side of the business and that world for our partners. That was maybe one thing that surprised us a little bit. We had a number of our partners that said, “How can we take advantage of what ScanSource brings?” And so we’re going to continue that part of the education. MB: We’re in the listening and learning mode. At ScanSource, by the way, we were doing very little in the cloud because we’ve been listening to our vendors, our existing telecom suppliers, talk to us about what their cloud strategy was and we wanted to be sensitive to that. And Intelisys and ScanSource have always had a tremendous relationship with our suppliers. We spend a lot of time understanding what their strategy is for go to market. And now, we’re at the point where the suppliers are asking us. It’s changed. So we’re now in this convergence place where we’ve got VARs and agents, and they have unique knowledge that, when we combine it, we’ve got something more valuable than we ever had separately. The ScanSource suppliers and Intelisys suppliers are really interested and curious, and almost too excited. We’ve got to figure out, how do we pace everybody in a way that makes sense? Because we’re almost ahead of ourselves. So we still have some listening and learning to do. And that’s why I love the education tracks because it gives us a chance to try stuff out. 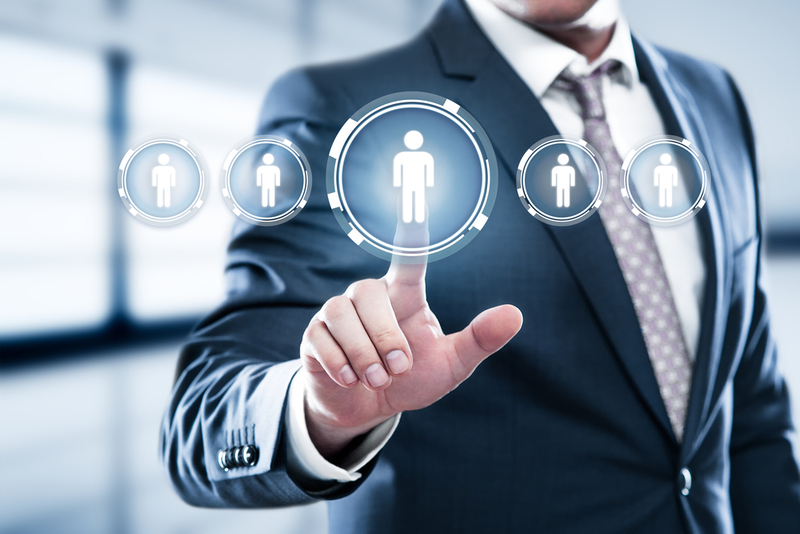 And what ScanSource has been good at for many years and the reason we attracted these guys is they needed some more fuel long term, which was capital, and organizational capital, and more talent. And we think that we now have the ability to scale this thing to a size that has not been seen in the telecom industry. These guys, already the biggest, are going to be massively big over the next three years, so stay tuned. 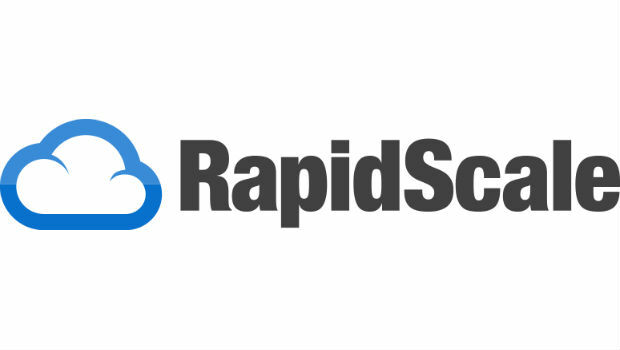 RapidScale added a new member to its leadership team by promoting an employee who will oversee all things cloud. The master agent/distributor has come a long way since "Inteli-golf."